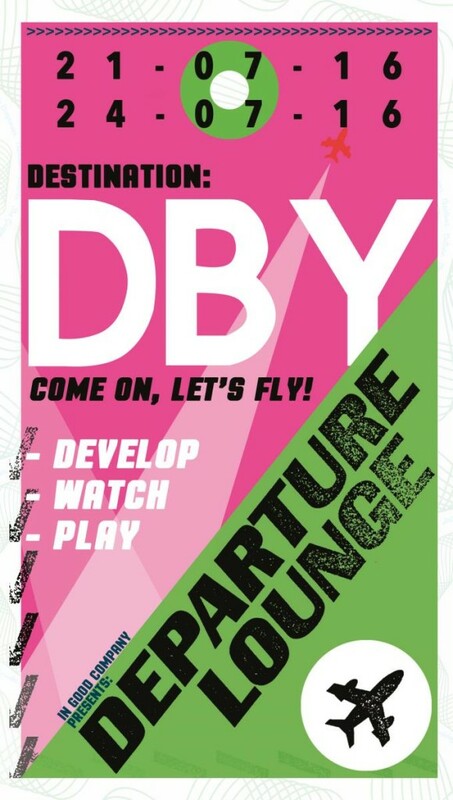 In July, Derby Theatre host their forth DEparture Lounge festival of fresh, new and exciting theatre, produced by In Good Company. This year, we’ll be part of the festival’s events hosting a workshop on audience-centred making and collaboration; Giving Audiences Agency: Other People with Associate Rhiannon Armstrong. Other people – who are they? What do they want? What do they want from me – what do I want from them? Will they like me? We will spend our time working collaboratively to think about our audiences, how the art we make can be a gift to them, and how that reflects back on our collaborations. Come if you sometimes think you are not sure where to start. Giving Audiences Agency: Other People is part of Friday’s line-up of the festival. To book a place and for the full festival line-up click here. Rhiannon is a Coney Associate and makes work in theatre, gallery, and public settings, often with and for those who do not necessarily think of themselves as art audiences. Her interactive performance and archive project The International Archive of Things Left Unsaid has toured the UK and internationally and was recently turned into a online art piece following a commission from The Space and Battersea Arts Centre.